2 great clubs battle it out again for town bragging rights. 6pm Apres match craic & presentation. Live music & DJ til late and brilliant drinks offers! 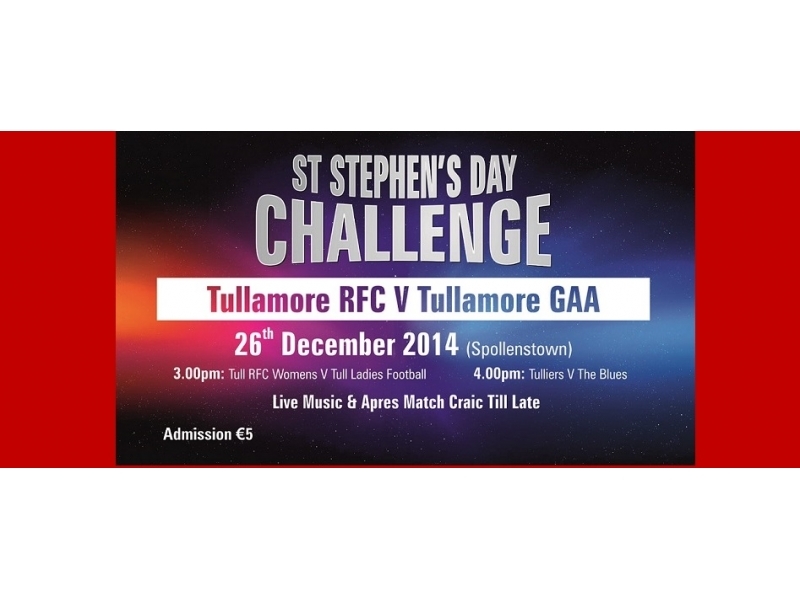 Admission is only €5 so come along for a brilliant day & night of entertainment.